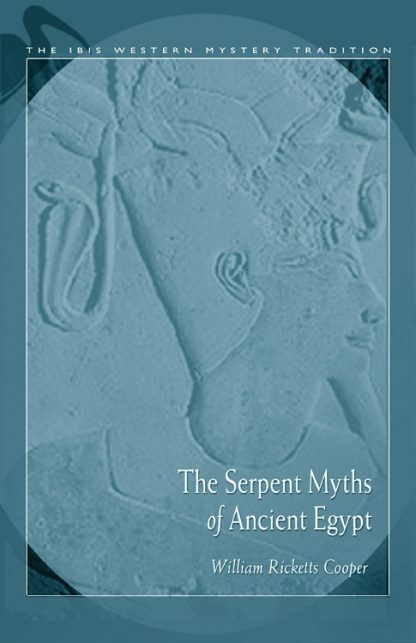 In The Serpent Myths of Ancient Egypt, William Ricketts Cooper focuses on the serpent myth and ideology in ancient Egypt and how it applies to the Ritual of the Dead. He supports his study with copious illustrations showing the two aspects of the serpent: protector and destroyer. A group discussion with the themes of the serpent in history and myths of other cultures is included in the appendix, as well as lists of names of serpents and serpent deities and their epithets applied in the Ritual of the Dead. Through this exploration of the serpent symbolism in ancient Egypt, we are also shown intimations of the coming Christian age.